Interested in becoming a wholesale seller of our Storyteller products? Or are you interested in obtaining custom made Storyteller Flagmates for your company? Simply complete the contact information form below and outline your interests and project details. We will be in touch as soon as we can! 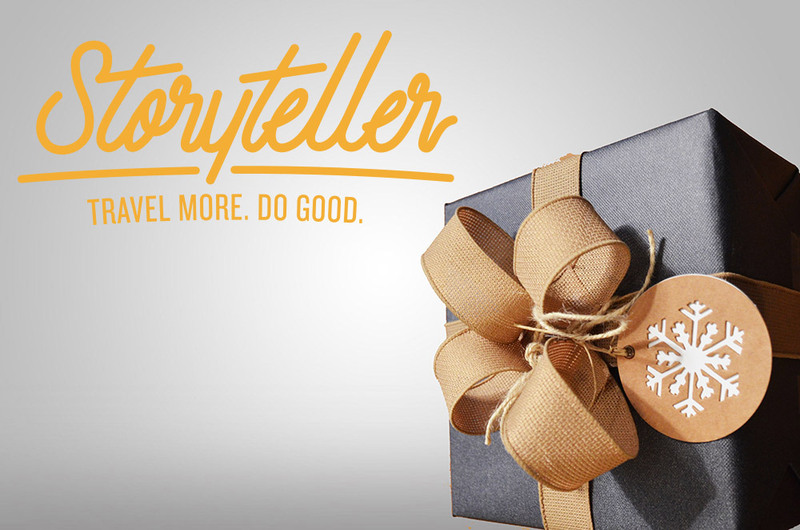 We look forward to welcoming you to the Storyteller Community!